Graphic designers are not created equal. The term itself is a generic one that includes many specialties . Most designers have a specialty, whether it’s print, web, illustration, or multiple sub-categories beyond those. 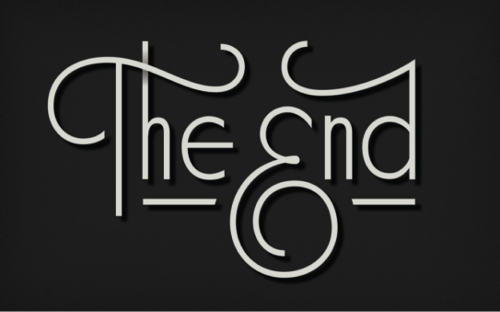 Jessica Hische is well known in the design industry as a letterer, type designer and illustrator. She is someone that immediately comes to mind when I think of a graphic designer who excels in one of these categories. 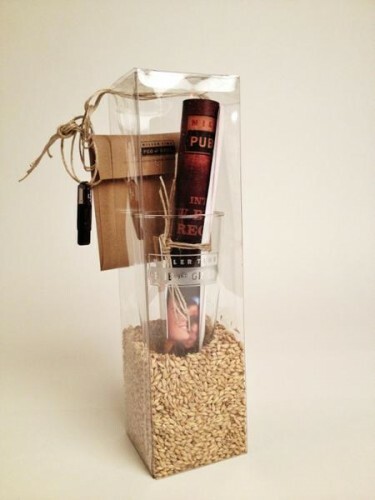 This talented designer can take a letter, word or phrase and transform it into an elaborate piece of art with ease. 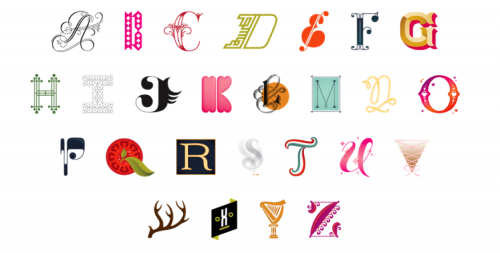 In 2009, Hische wanted to challenge herself to stay motivated and inspired, so she created Daily Drop Cap. By creating an initial cap letter per day that individuals could employ for personal use within their own blog posts, she would later be branded as the “Drop Cap Girl.” She’s been making big strides in her work and was recently named one of Forbes’ 30 Under 30 in Art and Design. She’s grown a large variety of clients that include The New York Times, Target, Leo Burnett, Penguin Books, Tiffany & Co. and many more. If you check out Hische’s website, you’ll find a long list of resources and compatriots that you can peruse for hours for inspiration or to help get you out of your design block. However, as Hische reiterates in her blog, you should be drawing upon several inspirations, such as people’s work, ads and more. Always look for new experiences, check out concerts of a different genre than you’re used to or even search for old designs and ads for a new perspective on your design goals. The resources are immeasurable and will ultimately help you create something that is fresh and uniquely yours. Co.Design has a great post about a graphic design student who couldn’t find any educational videos about type that he liked, so he made his own. 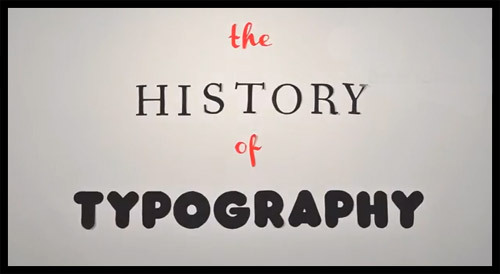 If you’re a fan of type, but light on the history of it, check out Ben Barrett-Forrest’s video, The History of Typography. With everything you shoot you’ve got to think about the composition, the angle (of the lights and the camera), the lighting (direct and reflected) as well as all the technical stuff like the depth of field and the intensity of the light, etc. Here’s a few test shots I did before the final one above. For every final image there may be a bunch of variants that just don’t turn out how you want, and often you don’t know until you shoot them. The one on the left is nice, but it shows the packaging, not the product. 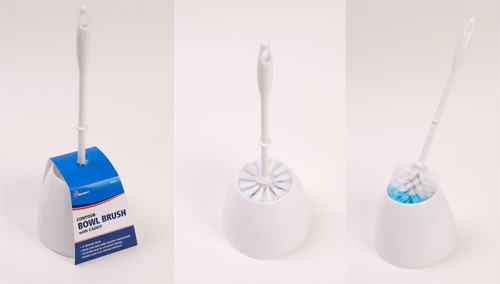 The center shot is how you would normally see the brush, but again, doesn’t show the product. The one on the right shows the product more, but isn’t exactly natural, as the brush is propped up in the holder. 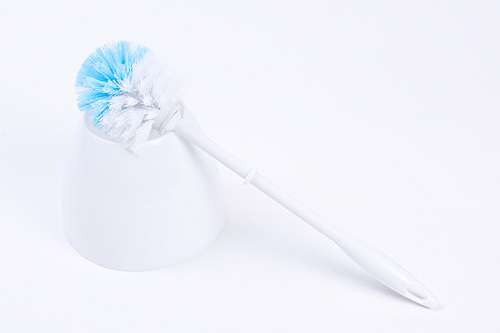 In the end, the shot with the brush lying across the holder worked best at showing the product. Also, the shot will be cropped to a square format, so rather than being a very vertical shot, our final shot is a bit more square-format friendly. As a child you probably tore through your crayon box with reckless abandon. With little thought given to what colors were used and why they were used, your coloring book was left looking like the entire box of crayons had melted in the sun. As you grew older though, you began to associate different colors with different things. The sky was blue and the grass was green. Boys wore blue and girls wore pink. In a child’s mind, this is just how things were. Eventually you started to associate color with more than just what your eyes see. Most of us have heard the term “seeing red”. A phrase often used to describe anger and aggression. If you’re “feeling blue”, it’s because you’re sad or depressed. Whether you realize it or not, colors affect our moods and emotions, and the way they are used in marketing are often used to trigger a subconscious reaction in you. It’s believed that the color red, besides being associated with anger, can actually stimulate hunger. Combine this with yellow, and you’re eyes are literally telling your stomach it’s time to eat. If you don’t believe there’s a psychology to color, try telling these restaurants to change theirs. 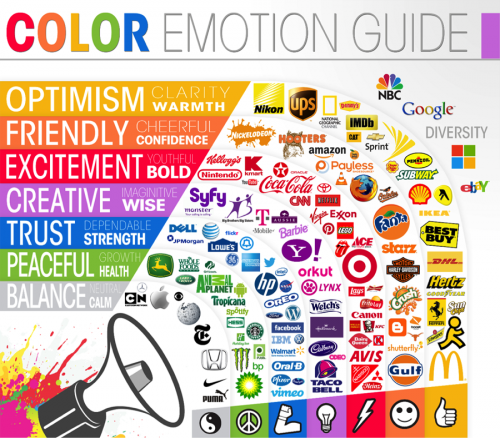 The psychology of color is a powerful one, and big corporations know this. The colors they choose to represent their company are more than just an afterthought. Every color has unique associations and emotions tied to it, and they are carefully chosen to send you a message without ever saying a word. Each color represents a whole lot more than people would have ever thought. Who knew?